Hey lovelies! 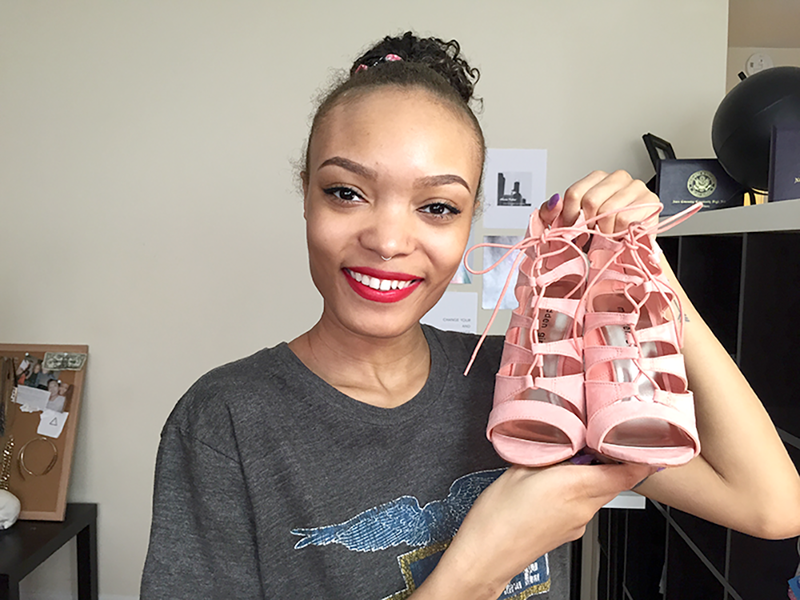 I uploaded a May fashion haul on my YouTube channel this past week, and you can check it out here! I hope you enjoy it. Have a great Memorial Day weekend!